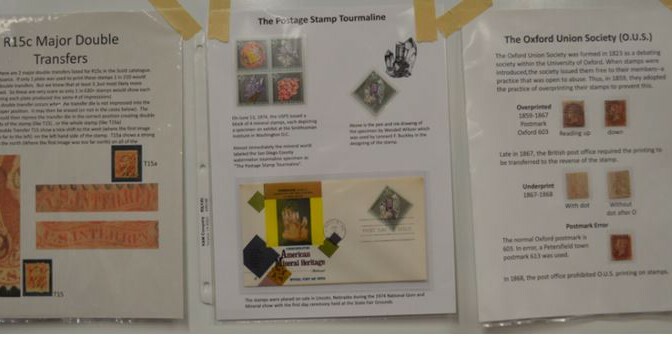 The compositional variety, the range of color variation, and the diverse origin of tourmalines has led to several books on the subject. Some are very technical, either mineralogically or technically, but for me one stands out for the mineral collector. 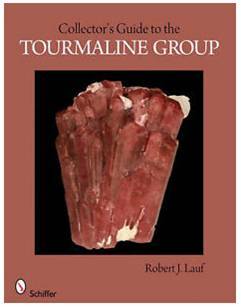 The Collector’s Guide to the Tourmaline Group by Robert J. Lauf (Schiffer Publishing) combines adequate detail on tourmaline chemistry and taxonomy with a pictorial account of all the recognized tourmaline species. Lauf does all this at a level that is not daunting for the non-geologist. The price is right also, $19.99 list for the oversize softcover book, and I found it for a few dollars less online. Incidentally, this is one of a series of books published by Schiffer on various minerals or mineral groups. All are informative and affordable and well illustrated. 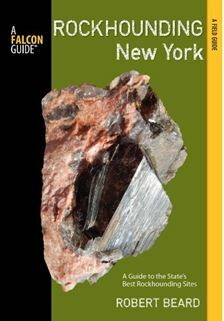 With this informative guide, you can explore the mineral-rich state of New York, from the beaches to the mountains. The book describes the states’ best rockhounding sites and covers popular and commercial sites as well as numerous little-known areas. Although the technical and mineralogical data on the 98 sites is a bit brief, this handy guide does include maps and directions to each site and enough rockhounding information to at least prepare you for your visit. Brief sections in the front of the book review the state’s bedrock geology and natural resources and there is also a short section on basic rockhounding. The geologic time scale is a difficult concept for humans to appreciate. We live less than 100 years, the Vikings came to America 1000 years ago, our current calendar just passed the 2000 year mark, and Stonehenge dates almost 5000 years old. That, we say, was a long time ago. But these are mere seconds on a geologic clock. 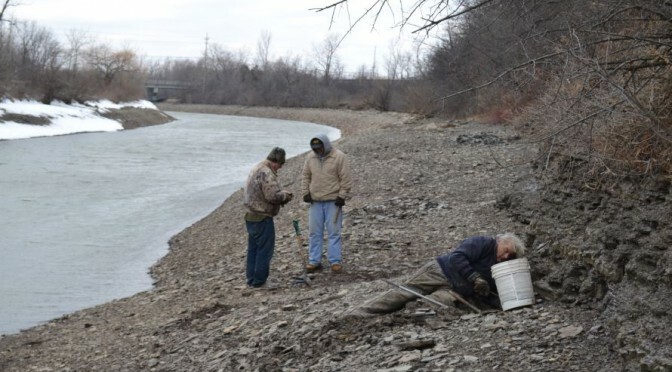 Even the final Ice Age advance that generated upstate New York’s topography and fertile soil ended a mere 12,500 years ago. Now think about this. Dinosaurs roamed and dominated much of the planet for the entire Mesozoic Era. For over 160 million years (MY) they lived, and died until going extinct about 65 million years ago. By comparison, humans have been inhabitants for just under one million years. And all but the last 6000 years or so of that is referred to as the Stone Age, the period before metal was worked and likely before crops were cultivated.